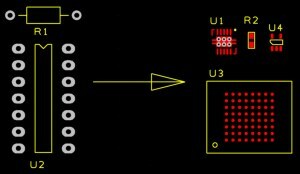 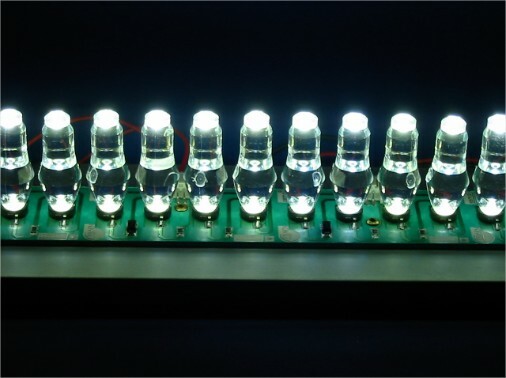 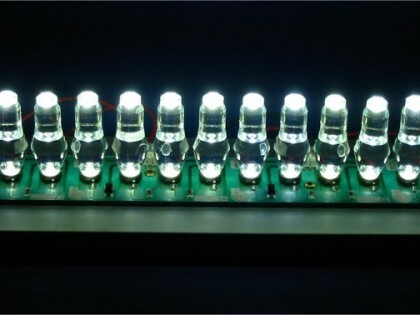 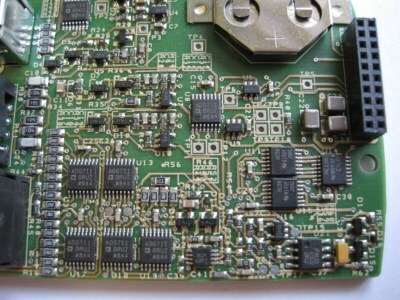 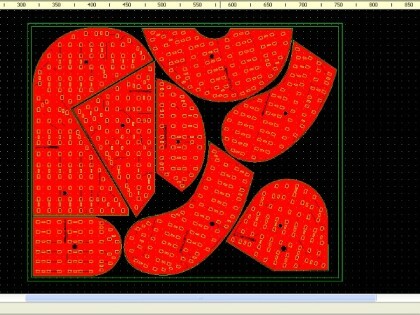 MegaLED have considerable experience in rapidly designing, prototyping and supplying custom LED Circuits, custom designed printed circuit boards and unique LED Light Engines. 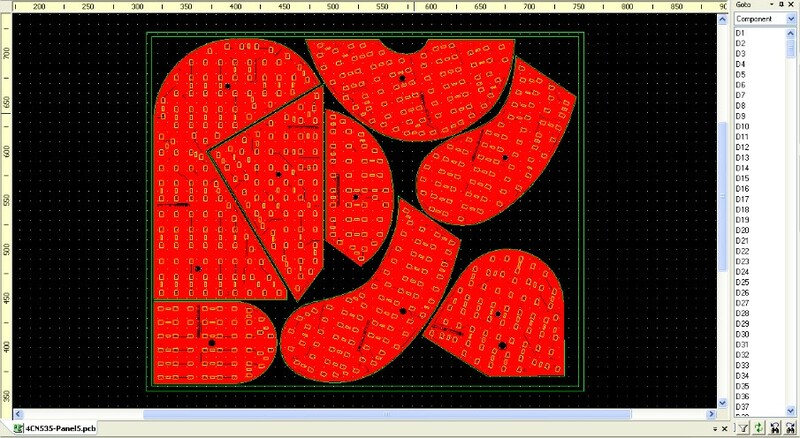 Here in the product image gallery are just a few examples of some of our custom led designs completed for various customers over the years. 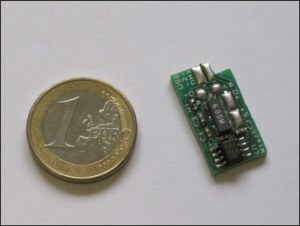 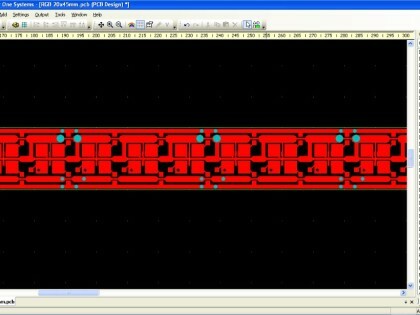 FR4 single sided and multilayer with/without thermal vias. 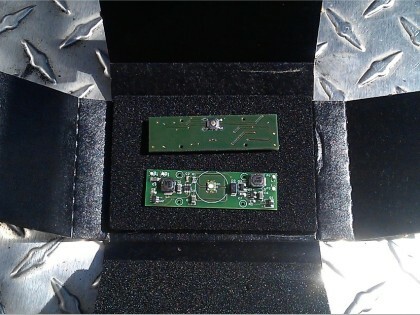 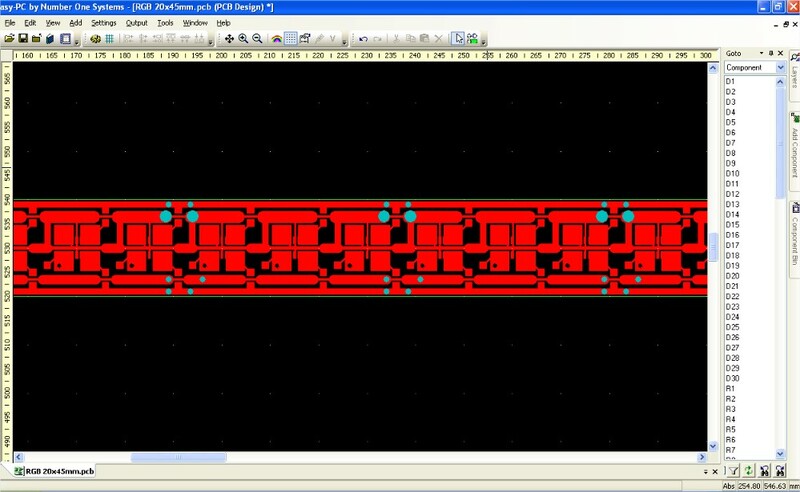 MCPCBs design of metal core printed circuit boards. 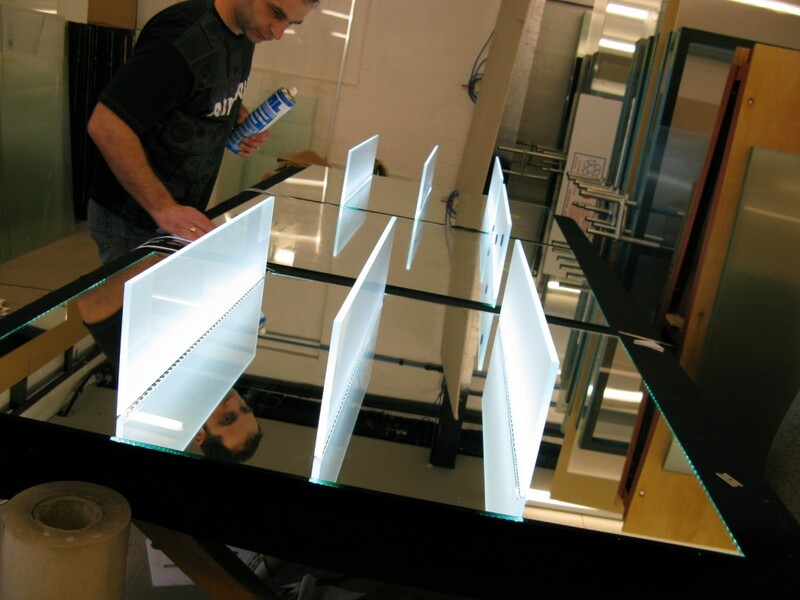 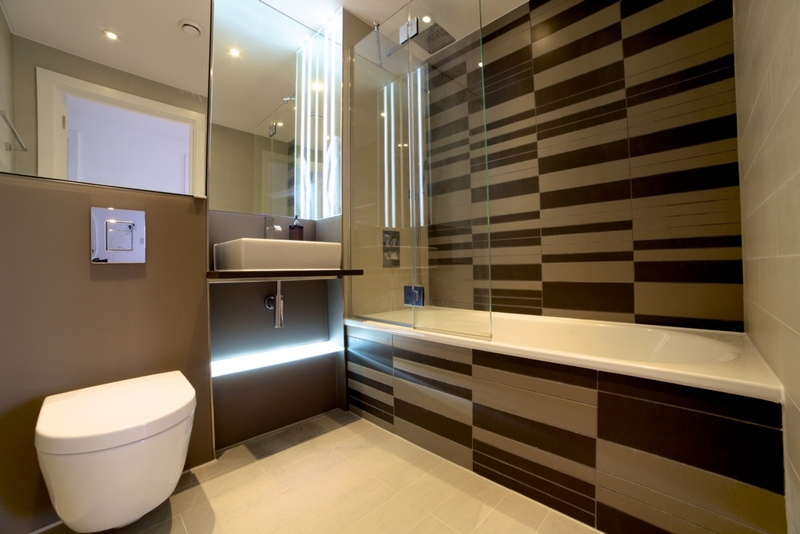 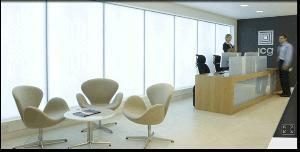 Categories: LED Lighting | LED Modules | Tape & Strip | Custom Design LED Modules & Circuits.